I'm so excited to be able to reveal the GORGEOUS covers created for me by Limabean Designs! This is for my Beyond The Curse Fairy Tales series (previously titled Alventia!) 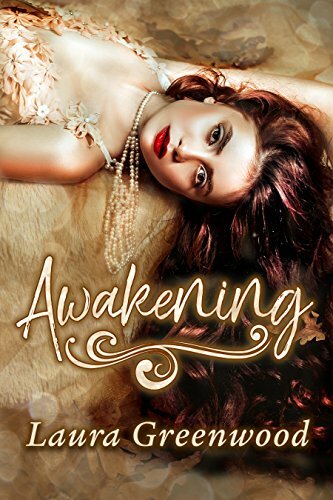 The original three stories, Awakening, Betrayed and Cloaked, are all being revamped and rereleased with new covers, and then there's going to be MORE book in the series! 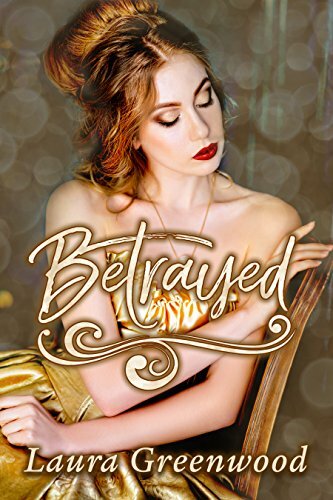 Supported by a powerful witch, and her brother, Keira and Philip do their best to stay out of his Father's clutches, and soon realise that it's up to them to fight back. A fantasy paranormal retelling of Sleeping Beauty. A Beyond the Curse story. All Cienna and Henry want is a child, and an heir for their Kingdom. Yet after years of trying, they still don't have one. Seeing it as her only option, Cienna makes a deal with the notorious Xavier. A fantasy paranormal retelling of Rumpelstiltskin. A Beyond the Curse story.